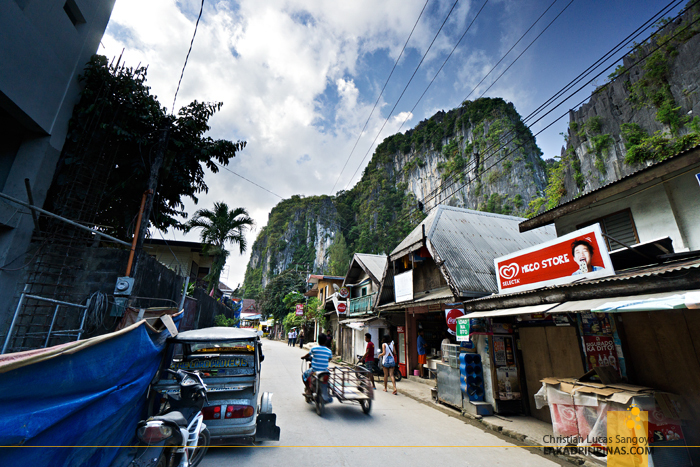 With our hope of going to Balabac dashed, we settled for El Nido instead. 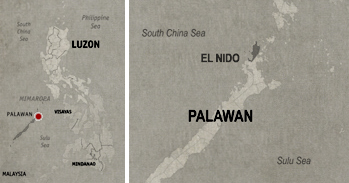 From our original plan of exploring the southernmost town in Palawan, we’re now heading north. Everyone in the group had already visited El Nido more than once, except for J, but still, we’re all quite excited since we’ve set our sights on one of the lesser visited places in the area, Linapacan. From Puerto Princesa, we sought the help of Ate Neriza of Northern Hope Tours. We could’ve taken the public bus going there, but since we were a big group, we decided on taking a van (PHP500.00 per person) instead—more fun for us that way. Northern Hope took care of everything, we just texted them where we were staying, and they picked us up early the next day after we had our silog breakfast. We told them our plans for El Nido—a visit to Nacpan Beach right after our arrival, Linapacan island hopping tour the next day, and a combination Tour A & C in El Nido on our third day—and they took care of that too! We never even have to lift a finger, well okay, we had to message them on our phone, but it was as hassle-free as can be. Perfect for travelers wanting to have nothing but a good time. It took about five hours to reach El Nido from Puerto Princesa, the roads are much better now than when I last visited some years back. And as our van drove in towards town, I was totally shocked at how much development was taking place. 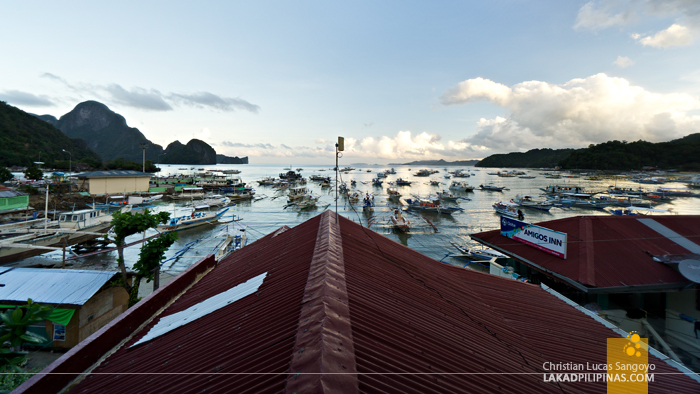 The laidback provincial vibe that I came to associate with El Nido is totally gone. Low-rise building abound, and it felt constricted. I hope it doesn’t come to a point where it would reach the same fate as Boracay. We were dropped near the pier, and from there, walked less than a minute to the Northern Hope Inn. It’s a small lodging house located at the southern end of Bacuit Bay. 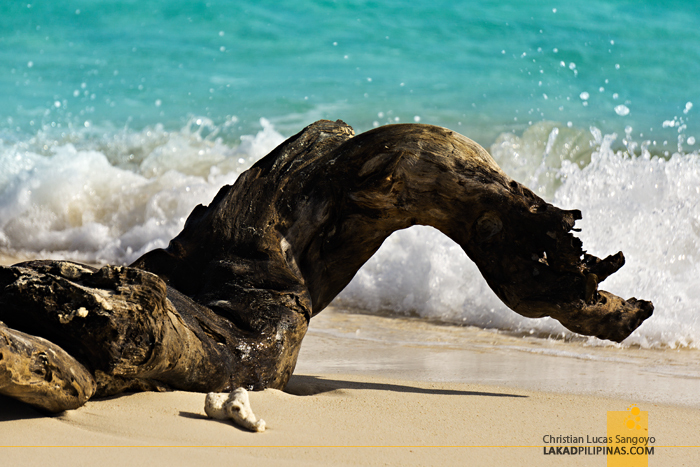 It’s not beachfront per se, but its door is just ten seconds away by foot from the beach! After quick greetings from the staff at the small lobby, we were herded to the second floor where one of their Family Rooms was located. I was surprised at how large it was, considering how small the lobby is. 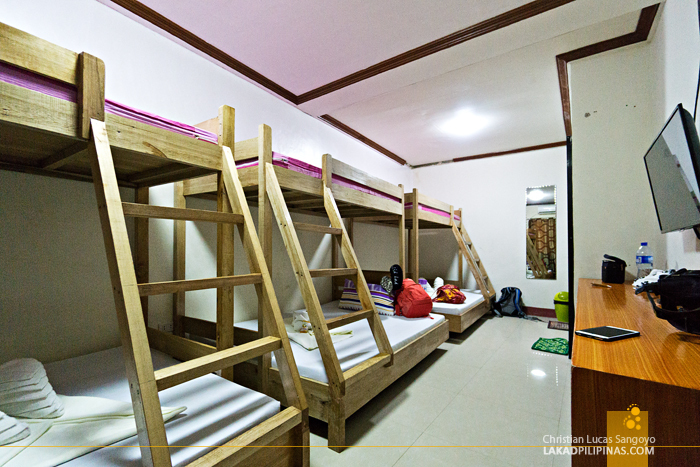 It has three double-deck beds, two persons can comfortably fit below, while the top bed can fit one. I like how the beds are unpainted, showing off its natural finish, and I also like how the ladder going up the top bunk is slightly angled, making for an easier climb. 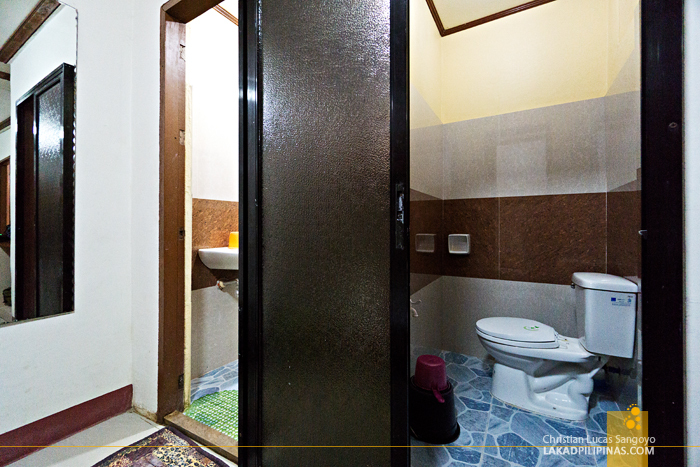 Our room also has an en suite toilet and bath with two separate stalls for each one—the perfect set up for slow roommates. Off one side is a low cabinet, where we deposited all our stuff, and above it, a flatscreen television with cable channels. The room is air-conditioned and they have free wi-fi too, although the signal is a bit weak inside the room. 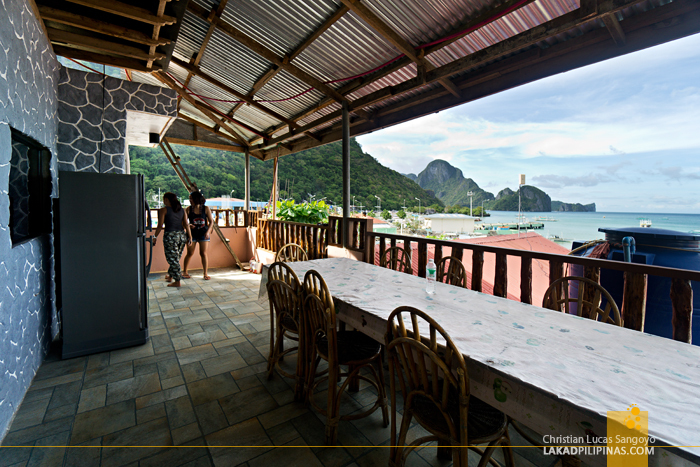 Priced at PHP450.00 per person, it’s definitely one of the most affordable lodgings in El Nido. 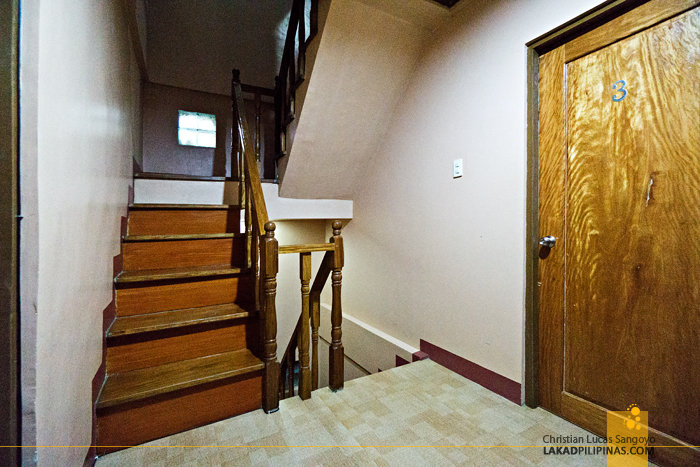 The room can fit a maximum of nine persons, but Northern Hope Inn also has rooms for group of six at the same rate, groups of four at PHP1,400.00, and for two at PHP1,000.00. All these are exclusive—meaning once you book it, they won’t include other guests with you—and are inclusive of breakfast. Should you want to eat your morning meal at another place, you may request to have your breakfast removed—that would save you about PHP80.00 per person. 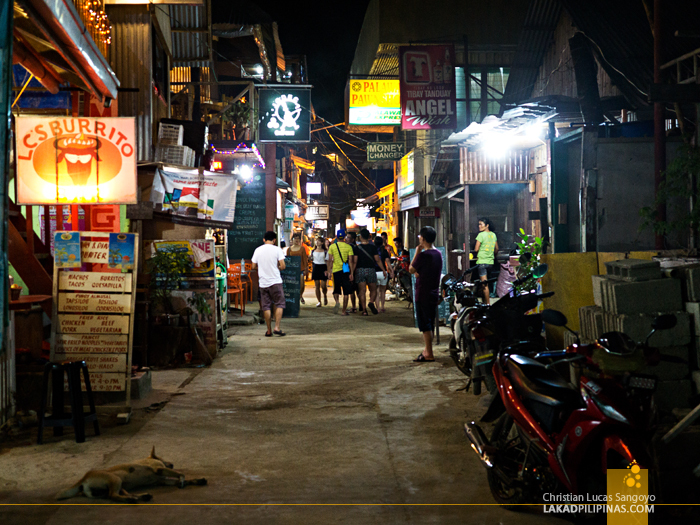 Besides being right along the beach area of El Nido town, it’s also close to the shops, eateries, and restaurants. 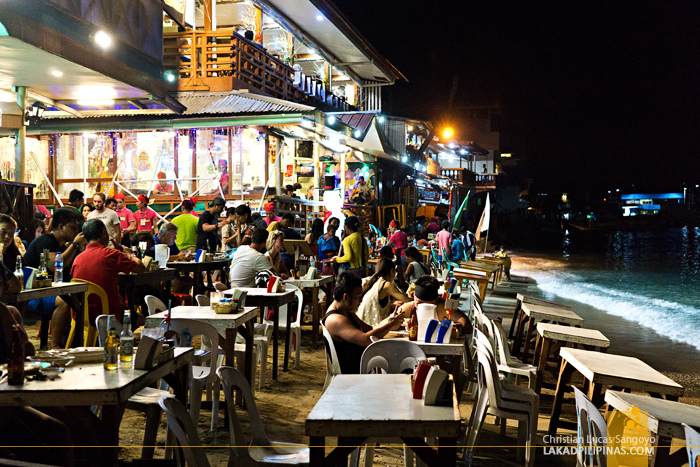 During our stay, we got to sample quite a few food places in the area—from cheap carinderia to expensive ones right on the beach itself. 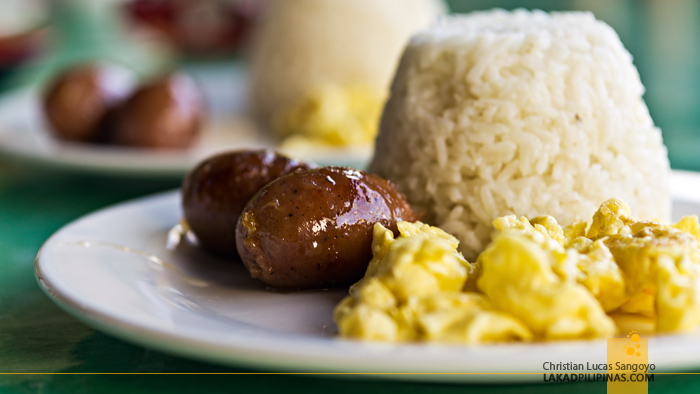 For our morning meals, we stayed at the roof deck of Northern Inn—they serve complimentary silog breakfast and unlimited coffee and Milo for guests. Just head over to rooftop, pour down hot water from their water dispenser, mix your own drink, and enjoy the view of Bacuit Bay in front and the Tarak Peak at the back. 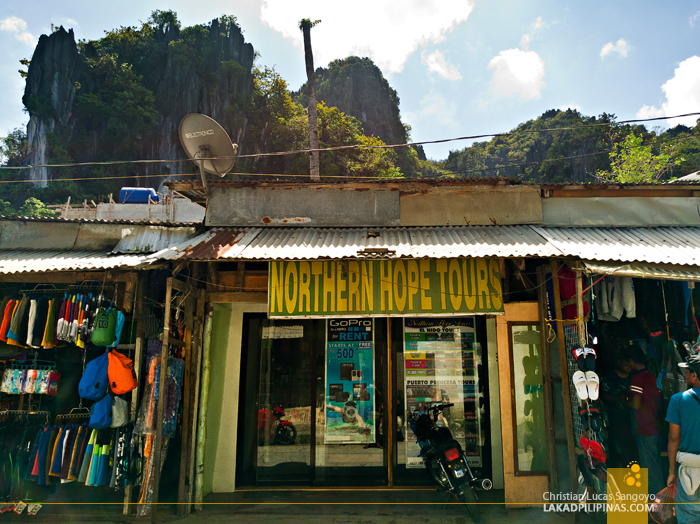 ~ NORTHERN HOPE INN HOSTED OUR STAY IN EL NIDO. VIEWS & OPINIONS, ALL MINE.